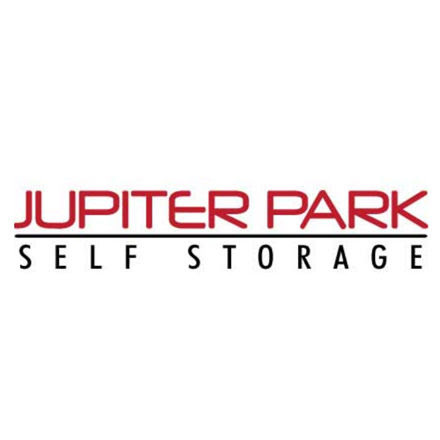 Conveniently located just minutes from I-96 and the Florida Turnpike, Jupiter Park Self Storage offers residential and commercial customers in Palm Beach County with clean, high-quality, and efficient Jupiter storage personal and business storage solutions at competitive prices. With more than 800 air conditioned and non-AC storage units rental in a variety of storage unit sizes, and plenty of outdoor parking spaces for extra vehicle storage, we are sure to have the perfect mini self storage space to meet your business storage or personal household storage needs. We take pride in serving our community with outstanding mini self storage solutions. Jupiter Park Self Storage is truly one of the top storage facilities in all of Jupiter FL. At Jupiter Park Self Storage, we believe in providing our clients with everything they need to make their move as quick and convenient as possible. We have a full line of moving and packing supplies for sale on-site, and we also offer U-Haul moving truck rentals. Stop by our public self storage facility office and consult one of our friendly and professional managers for assistance in finding everything you need to make your next move or mini self storage experience a breeze. Whether you have an entire houseful of belongings to stow away or you just need to clear out some garage or business office space, we have just the right storage room for you, from small 3×4 lockers to large 20×8 spaces. Contact us today to reserve you storage unit and learn why Jupiter Park Self Storage facility is the smart choice for storage in Jupiter FL. .